Allen believes most people working in the sector, including commissioners, want better for their charges, yet finances are always an issue. Allen has set about removing these barriers, creating cost effective solutions to, firstly, exercise and now day trips. 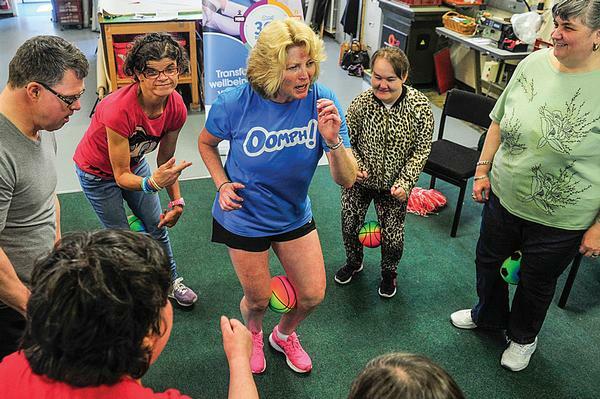 As a fitness instructor, Allen specialised in exercise for older people. 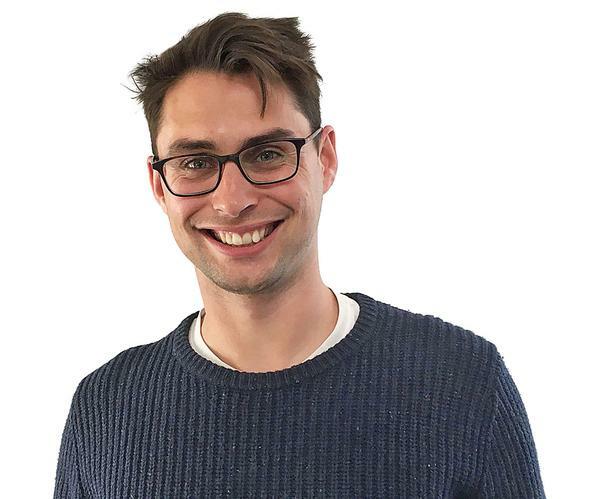 After travelling abroad, he returned to his home town of Scarborough and noticed two things symptomatic of seaside towns: lots of care homes, and high levels of unemployment and seasonal employment. Oomph! was born. 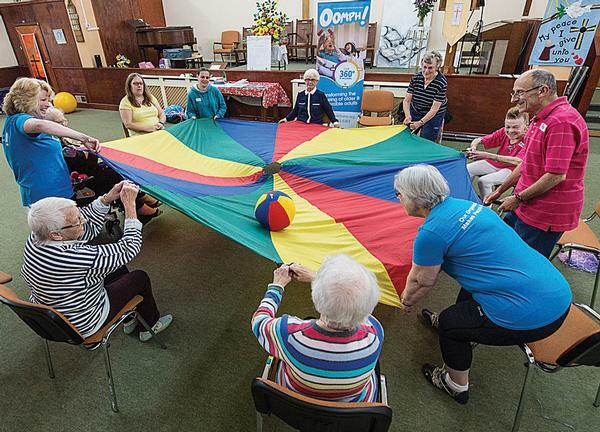 Unlike previous exercise interventions for elderly people, which were clinically led and therefore a bit stale and boring, Oomph! was all about fun, creating a party-style atmosphere with activity as a by-product. Demand was good and the concept swiftly caught on, with 200 care homes buying in Oomph! services and 30 fitness instructors being employed. However, because of the cost to the home, the old people were only getting to do an exercise session once or twice a month, which wasn’t enough to bring about any meaningful benefits. As a result, the cost per session plummeted from £45 per session to £6, which was cheap and sustainable. Now Oomph! 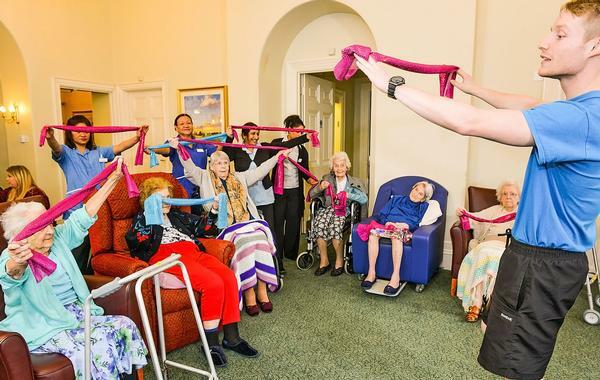 works in more than 1,000 care homes across the UK and clocked up 940,000 participant hours last year, with people taking part three times a week on average. Allen didn’t stop there, keen to find other ways of stimulating care home residents, a second service was launched in 2015. 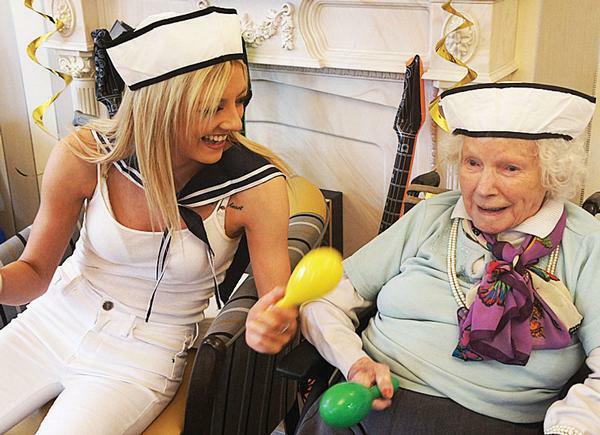 Activity Leadership in Care is all about running other life-affirming activities, such as art, music and singing. A qualification is offered and homes that subscribe receive support, resource packs and ideas to run the activities. This costs £3,000 to £4,000 per home, and includes an annual package of support and training for multi-disciplinary staff teams and managers in exercise and activities leadership. So far Oomph! has trained around 2,000 co-ordinators in 1,000 care settings. Allen devised a plan where 10 to 20 care homes could pool a minibus, and in 2017, the first five minibuses were acquired, along with drivers. The cost per trip now is £160 for eight people, including staff. 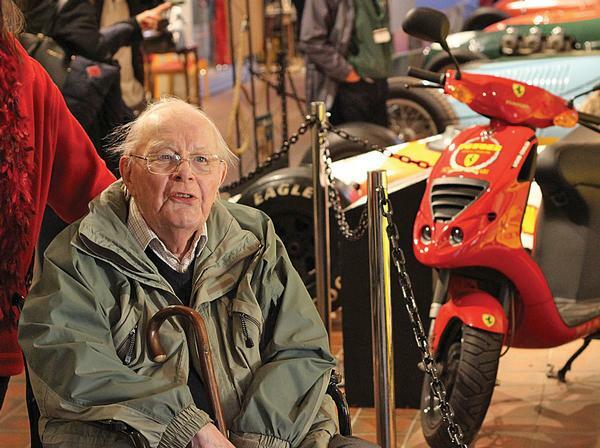 A former motoring journalist, 94-year-old Martin, asked to visit the Brooklands Museum of Motoring and Aviation, a place he had been to many times, as a child and a journalist. It was the first time he had opted to go on a trip, and it inspired him to pick up a pen, for the first time in many years, to record the trip. He is now planning more articles for his care home in Epsom. “I haven’t actually written anything for a long time, so when this opportunity came up to start again, it was wonderful,” said Martin. Eve used to travel a lot. She lived in Malaysia and used to buy gin from the market. 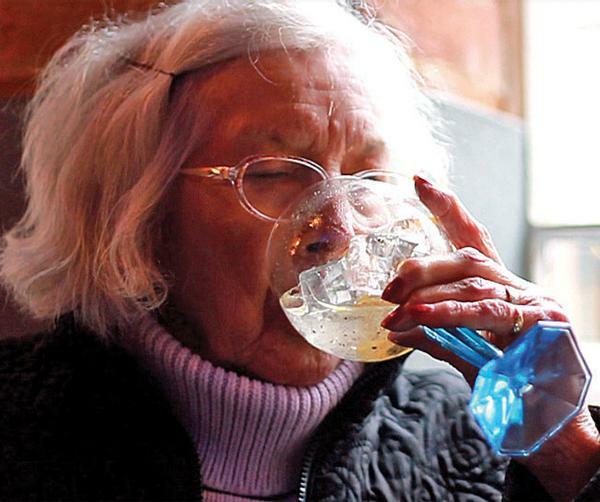 When she said she’d like to drink gin again, Oomph! arranged to take her to a gin distillery. As some of the residents and their families had worked there, it had special meaning. One lady didn’t go on the trips because she suffered from anxiety, but a chance to visit Kew Gardens again piqued her interest. The excursion eased her anxiety and since then she has participated in many other trips – and persuaded other residents to go along.